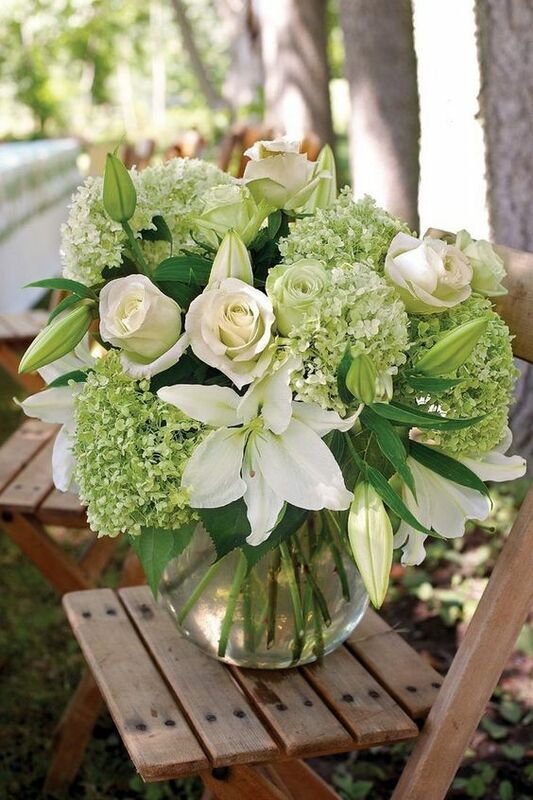 Dutch Flower Auction Direct Blog - Flowers for Easter 2019! 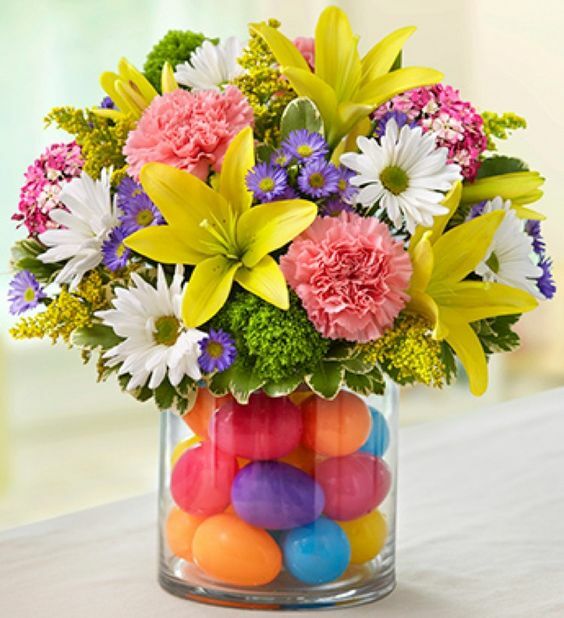 Planning your Easter flower arrangements? Well we have everything you need all in one place for your fantastic Easter pieces this year! Whether you're after something traditional or wanting to try something different we have something for everyone! Not sure on what to get, why not fill out one of our quotes forms! Lilies are always traditional for Easter, yellow in particular, often seen alongside carnationsalso! Chrysanthemums and asterwork well in this fun arrangement! Viburnum is again often popular in arrangements at this time of year, a beautiful fluffy filler flower which is very versatile! 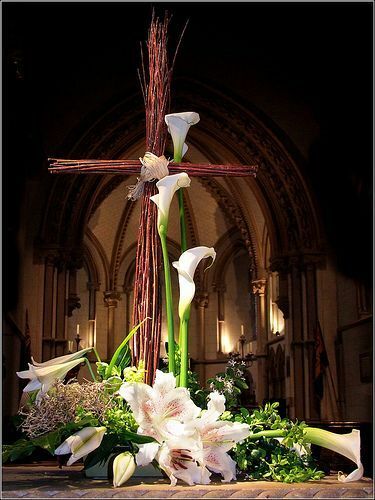 Calla Lilies are very popular for Easter shown in this beautiful traditional church piece. 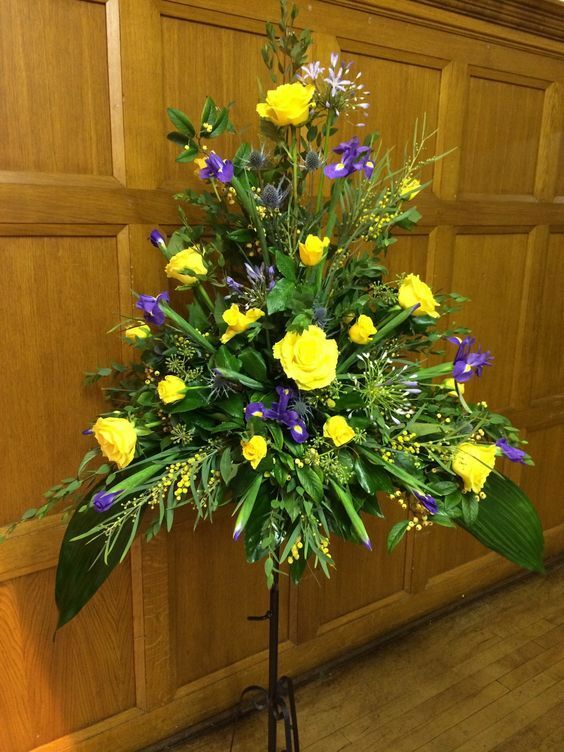 Yellow and purple are always a popular combination at Easter, this works well with roses and iris. Looking to create something a little bit unique this year? 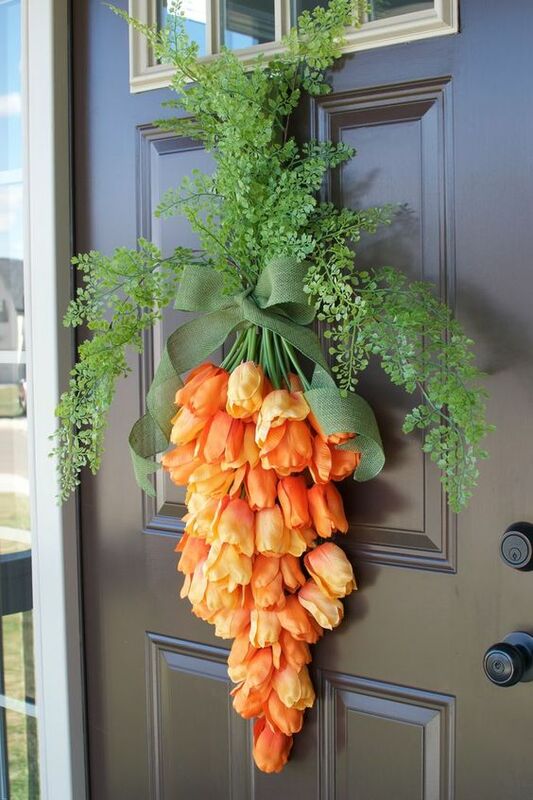 You could re-create this carrot arrangement using tulips or roses. 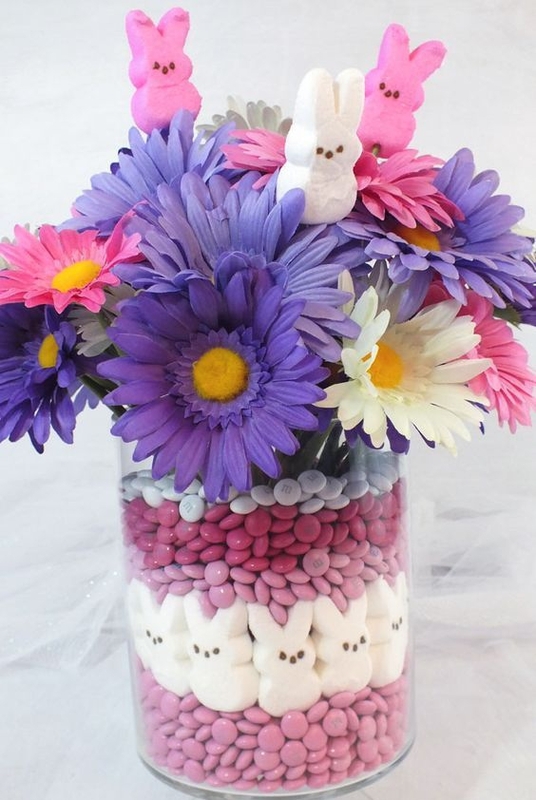 This fun arrangement is lovely and simple using different varieties of gerbera! New! February Social Club Box!